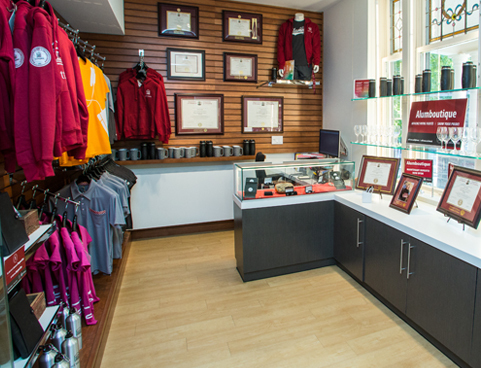 As an alumnus of the University of Ottawa, you are entitled to a range of privileges, from discounts on products and services to the use of our new Alumni Hall. 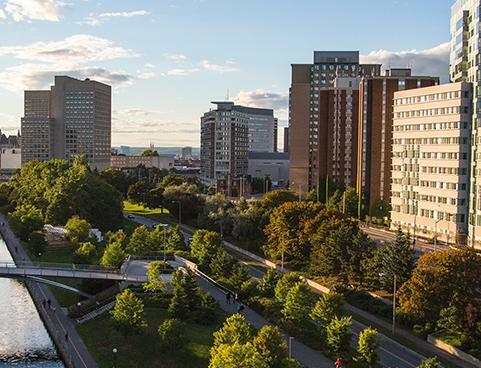 Explore the benefits of being a uOttawa alumni! 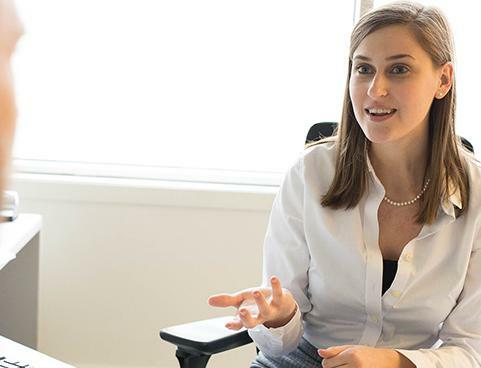 From discounts on products and services, to professional development courses, to advice to launch your career, we offer a wide range of privileges to our graduates. Are you buying a house, a condo or a second home? Or do you want to renew your current mortgage? Receive $1,400 upon signing (new mortgage and transfer) by doing business with Desjardins. You are not a member yet? You could also benefit from an additional $100 in cash back. For more information, visit www.desjardins.com/aluminiuo, call us at 1-877-875-1118 or email us at downtown-ottawa@desjardins.com. With every eligible purchase made using the University of Ottawa Alumni Association Mastercard, alumni and student programs receive financial support from MBNA. Make sure you never miss an event! Update your information so we can keep you informed about all our events and activities.